The Metropolitan Police Department reported on Monday, December 26, 2016 that Tricia McCauley is missing. 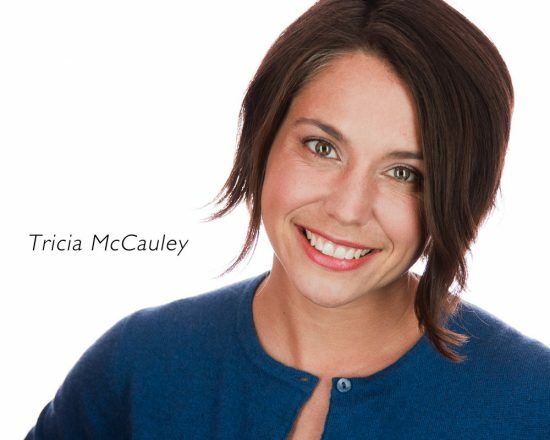 Tricia McCauley is a DC Yoga Instructor and local theatre actress appearing in numerous productions. The MD Theatre Guide prays for her safe return. Update: 12/27, Adrian Duane Johnson, age 29 has been charged with first-degree murder in her death. Police said an autopsy shows that she had been strangled. Update: 3:25 AM, from Tricia’s brother Brian McCauley: Tricia is gone, they have found her body. Thank you all for your work, support and love. To all of her DC family, I know she truly thought of you that way, thank you for being there for her all these years. Hang on to each other. 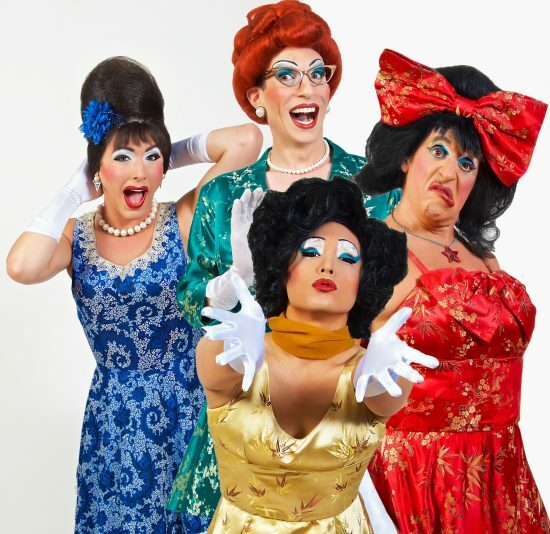 Click HERE for her In Memoriam page on MD Theatre Guide. From Jennifer Ambrosino Milner: Vigil to be held 12/27 at 7pm at the park at Ledroit (3rd and Elm streets, NW). This is in the park where she serves as the resident herbalist at Common Good City Farm. And where she gardens at the community garden. Bring a candle and something to sit on. A teacher from yoga district will lead us in some chants to focus positive energy on the search for Tricia. 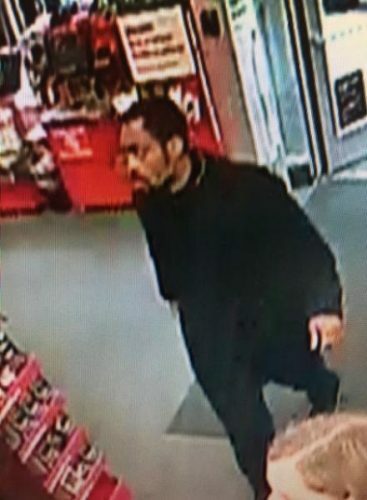 Update: from her brother Brian McCauley, Dec 26, 11:50 pm: “Police have found the car with the guy from the photo in it.” Police have located her car at CVS at 2240 M St NW-DC. Police interviewing 1 man now. “The Metropolitan Police Department seeks the public’s assistance in locating 46-year-old Tricia McCauley, who was last seen in the 2000 block of North Capitol Street, Northwest, on Sunday, December 25, 2016, at approximately 4:30 pm. Tricia McCauley is described as a white female, approximately 5’4”, 120 pounds, with brown hair, brown eyes, and a light complexion. A clothing description is unavailable at this time. The male pictured below, who is described as approximately 5’9” tall, with an athletic/muscular build, may be operating her vehicle which is pictured above. 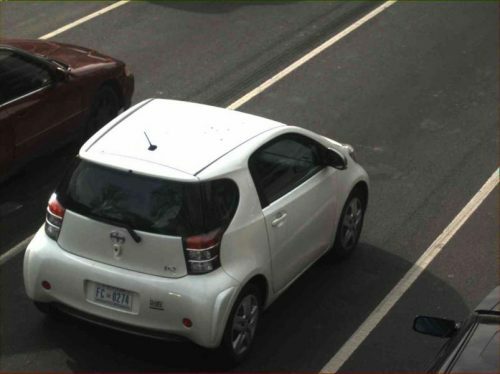 The vehicle is a white, 2 door, Toyota Scion, bearing DC registration of FC0274.